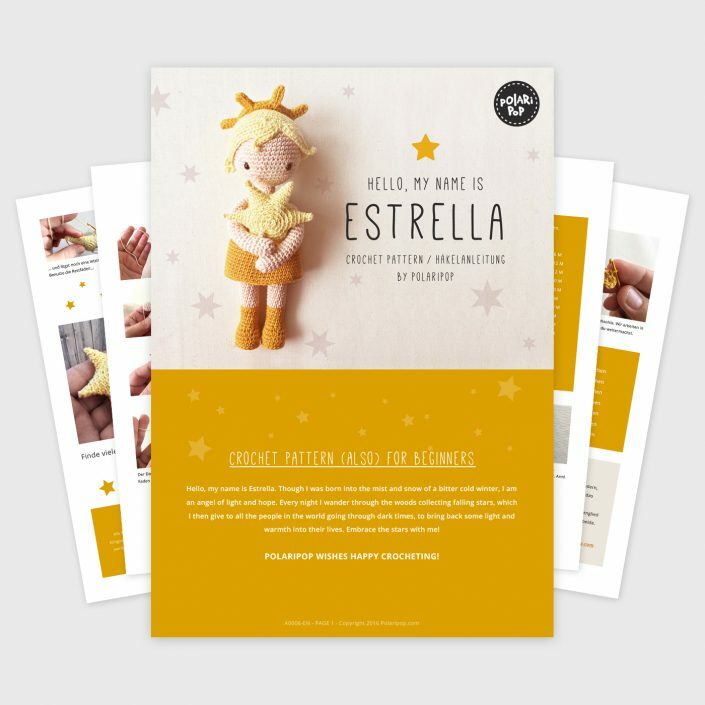 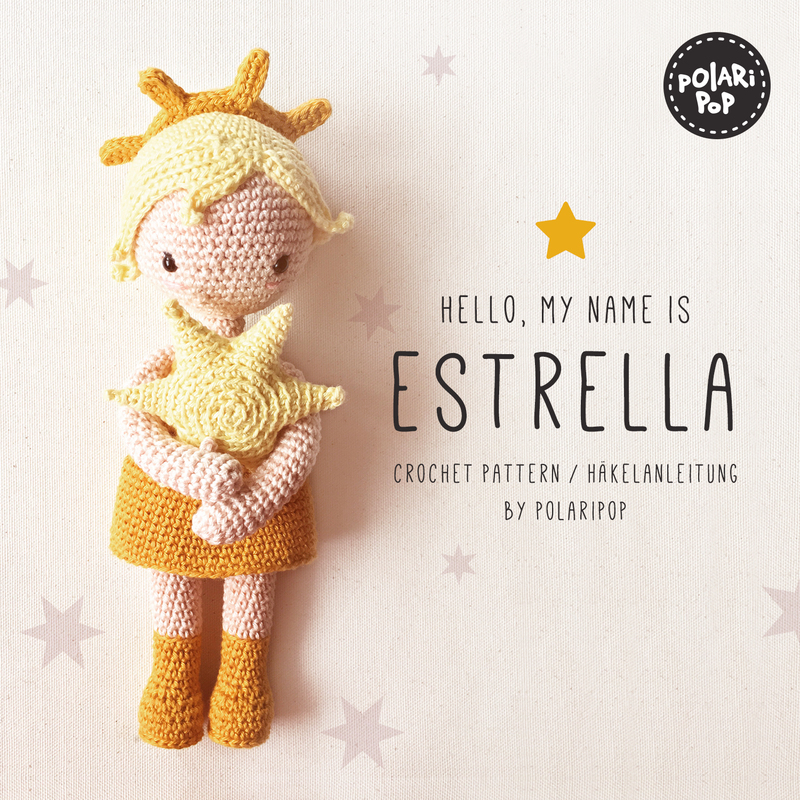 Hello, my name is Estrella. Though I was born into the mist and snow of a bitter cold winter, I am an angel of light and hope. 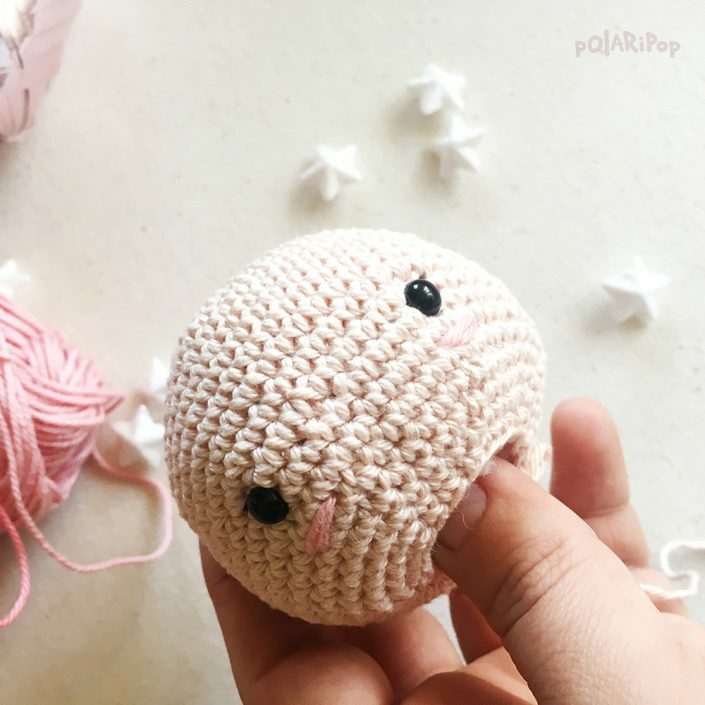 Every night I wander through the woods collecting falling stars, which I then give to all the people in the world going through dark times, to bring back some light and warmth into their lives. 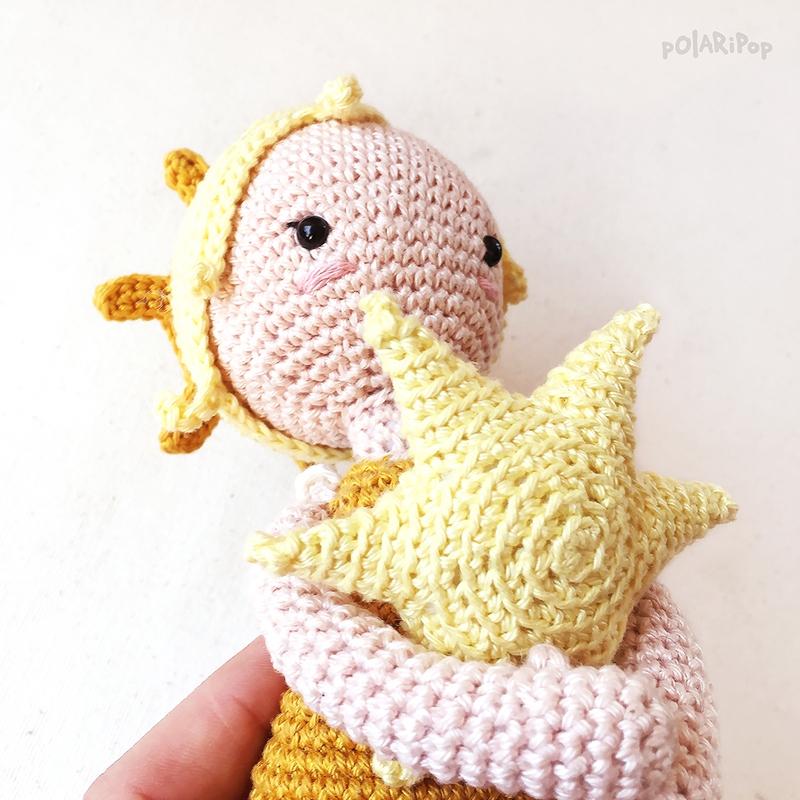 Embrace the stars with me! 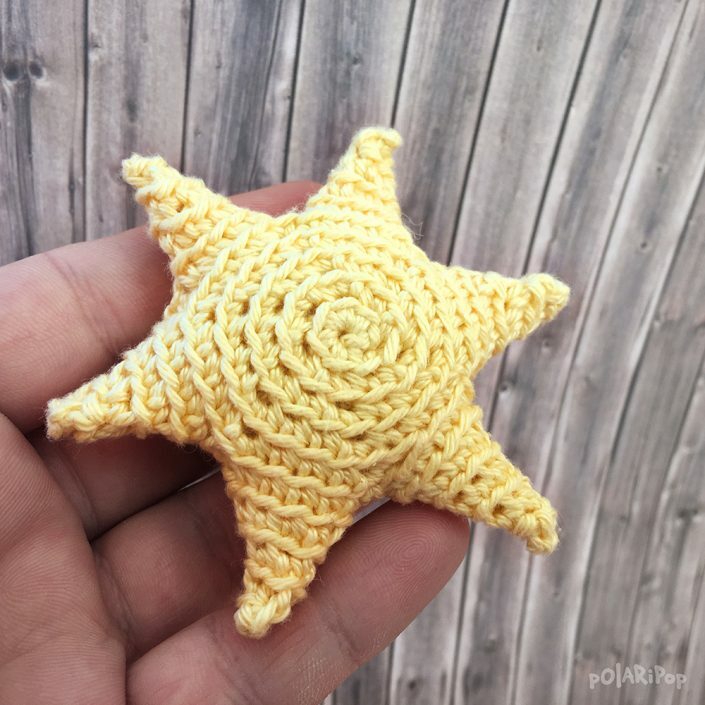 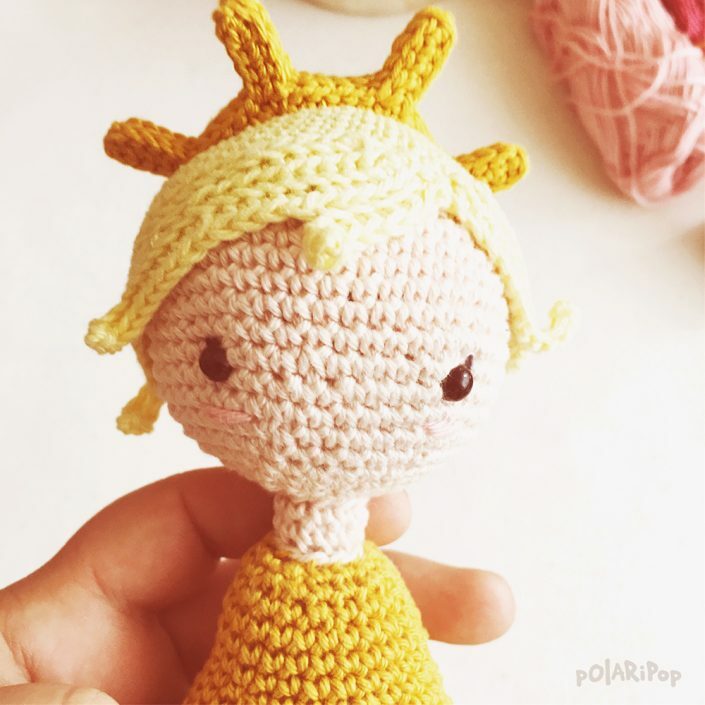 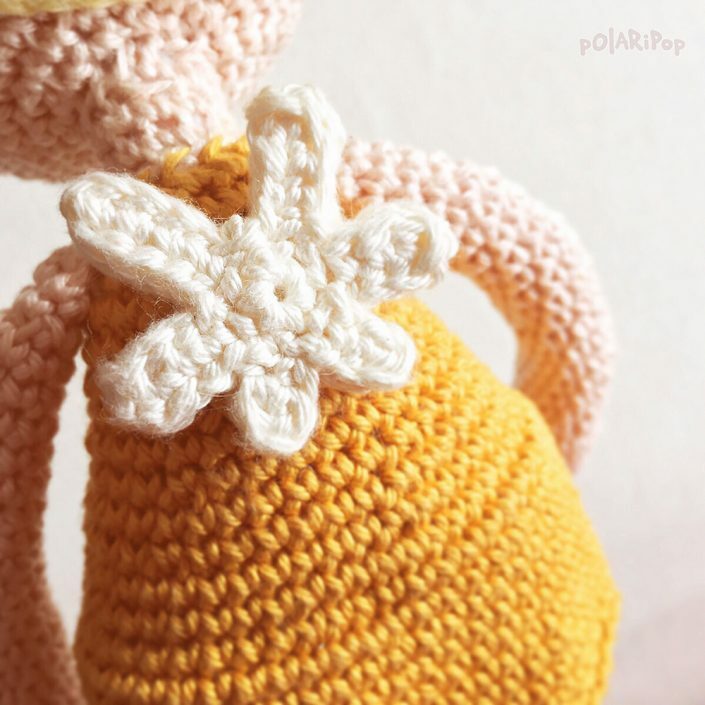 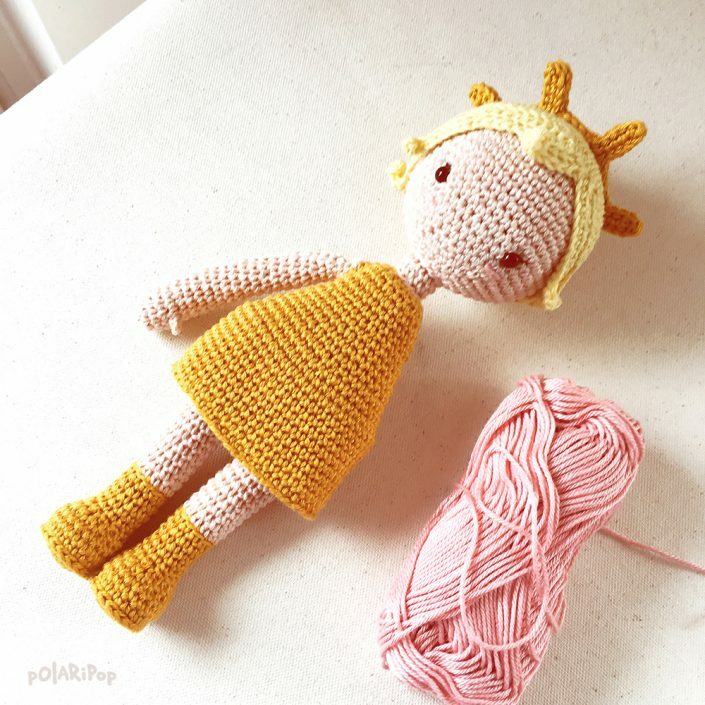 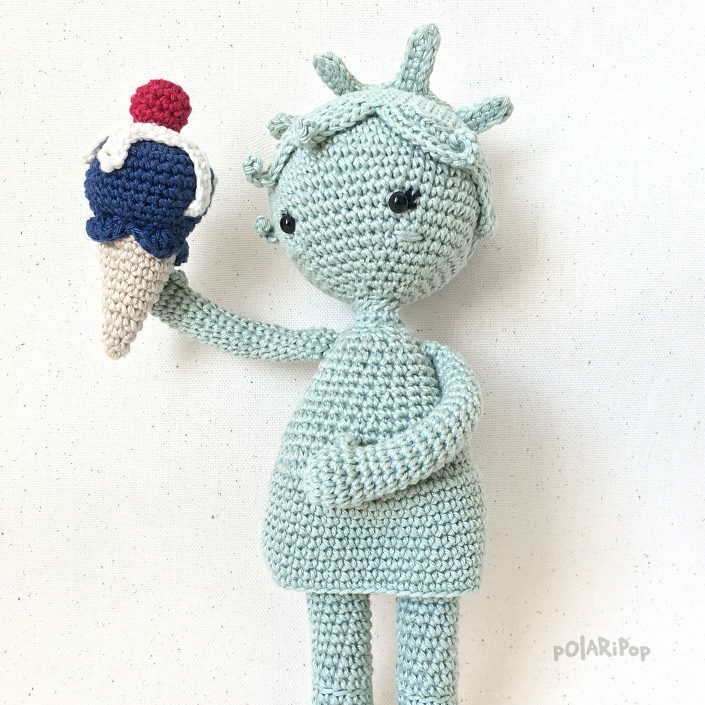 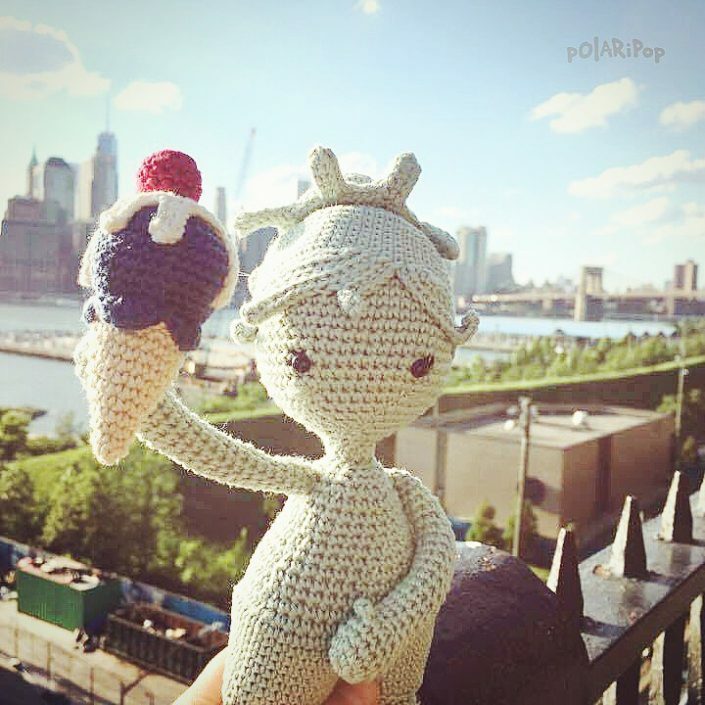 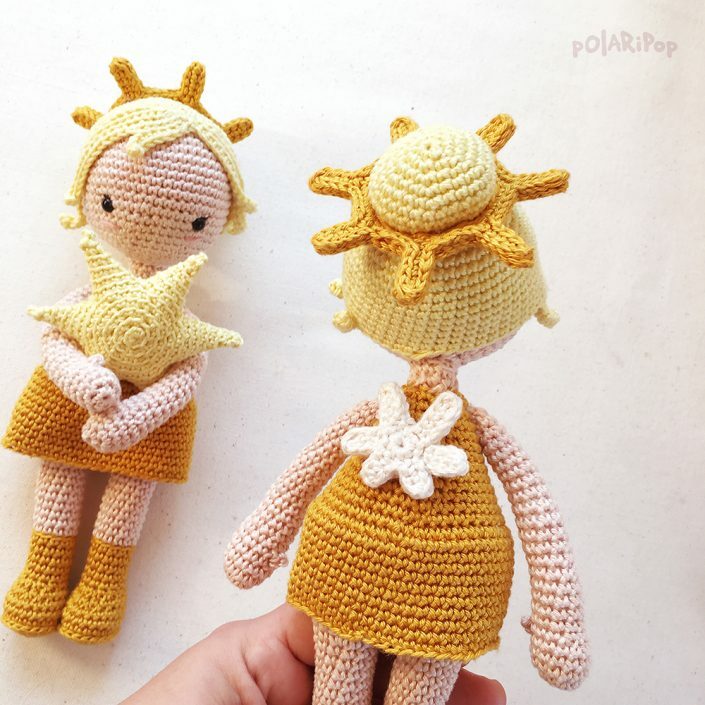 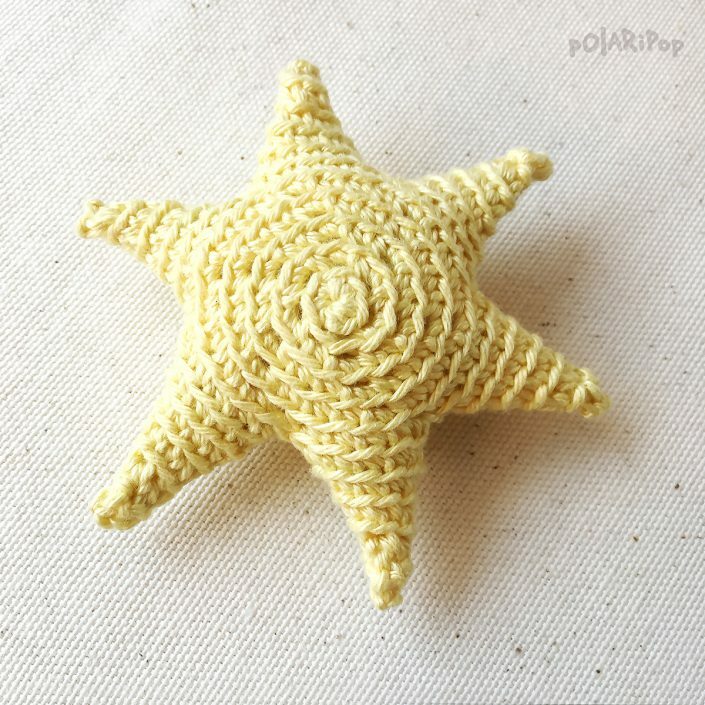 The NONOs – Isabell Indy Häkelstern – Crochet star – Free crochet pattern!